Look, letting others pick out stuff on your behalf is not always the thoughtful surprise they intended. 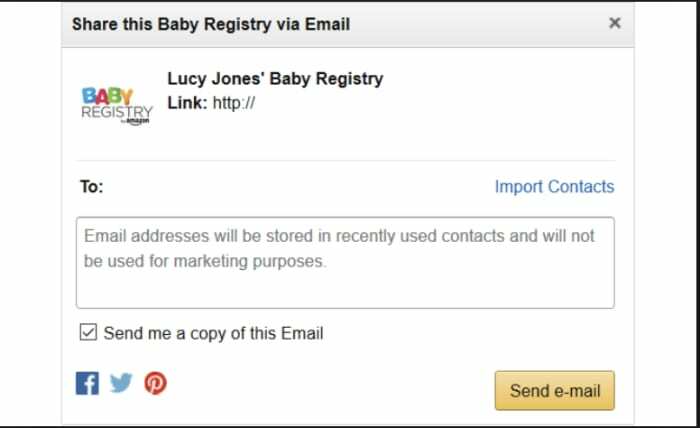 For parents-to-be, an Amazon Baby Registry is probably the most comprehensive, straightforward approach to stockpiling all things baby–and letting your network know exactly what you need. This way, friends and family aren’t stuck trying to guess how you want to dress your baby or how you plan on wheeling them around. Amazon is home to the largest selection of, well, everything, including baby stuff. 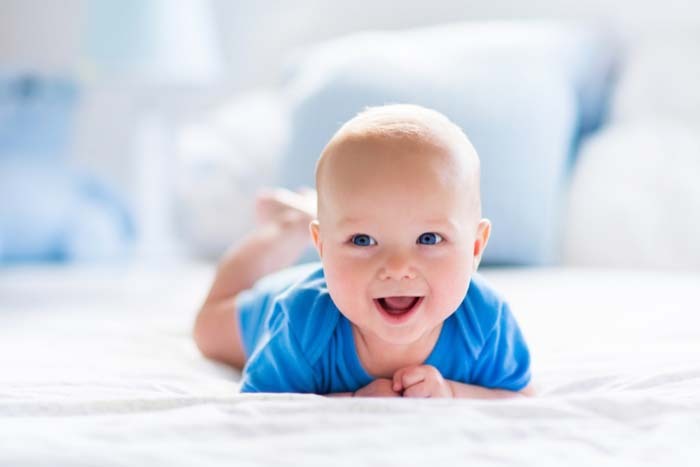 Here, you’ll find practical items like bottles and diapers, as well as high-tech monitors and luxury cribs. What’s more, gift givers can send registry items straight to your house, they can join forces for one big purchase, or receive items themselves to wrap and give in person. To get started, select “baby registry” from the dropdown menu on the top right-hand corner. When you create your registry, Amazon will ask for a few details. Fill in the expected due date, an address for receiving gifts, and who can see the registry. You can choose to make this private — i.e. so you can set things up before you’re ready to share the news. 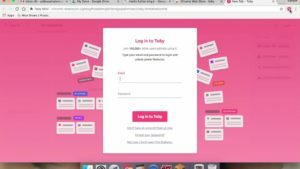 Provide access to anyone with a link, go public, or share your registry on TheBump.com. Additionally, you can add a message for family and friends — select the gender (or leave it a surprise, if you don’t want to receive a bunch of frilly baby dresses or tiny football jerseys). After that, you’re in — and it’s time to fill out that list. So, even if you’re totally unprepared and don’t really know what you’re supposed to have when the baby comes — Amazon breaks things down pretty well. Navigate to the Registry Checklist tab, and you can shop by section. The Out & About section offers everything you need to transport your baby — from joggers to those baby-packs. Nursery has cribs and changing tables — your basics for outfitting the baby’s room. And — from there, you can sort through diapering essentials, feeding, clothing, and toys. 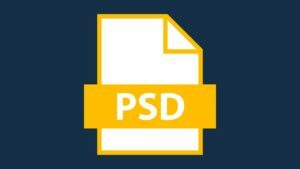 There’s also the ideas and inspiration section, which provides a list of popular items, product guides, and additional checklists. Adding items is as easy as putting items in your Amazon cart. The only difference is, you’ll click the “Add to Baby Registry” link instead. There’s also a section that allows you to provide additional details. Set priority to low, medium, or high, and indicate how many of that item you have or need. For example, you might opt to indicate that you need 10 bottles — and if someone buys six, your registry will reflect that you still need four. What’s nice about the browsing features is, it’s easy to discover products you might not have initially thought of. 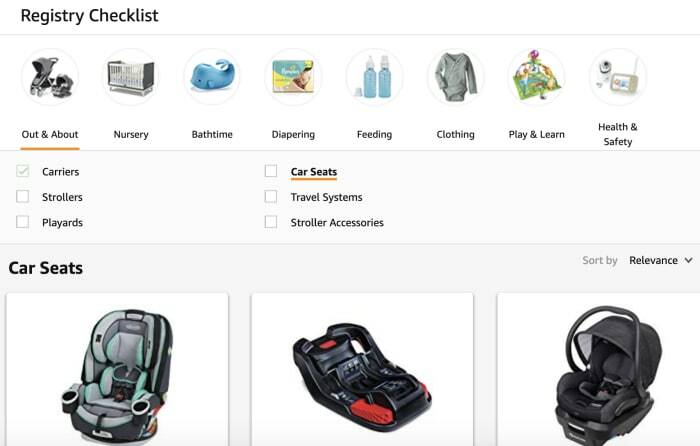 Amazon’s baby registry offers a few different sharing options — all of them easy. Share your link via email, social media, or create an ecard announcement. The welcome box is a surprise selection of samples and full-size products. To claim a welcome box, you’ll need to first complete your checklist by adding products from each category. You’ll also need to mark each category as complete — and purchase $10 or more. That initial purchase can come from you or your gifters. Contents vary, based on what’s available, but Amazon lists items that have been included in previous boxes — it’s a mix of things like baby wipes, ointments, diapers, and soaps and shampoos. There are a few outliers, the odd pacifier, a pack of onesies, bottles. Amazon offers a completion discount — 10% off or 15% off for Prime members — that applies to items remaining on the registry. The registrant can buy the items left over for up to 60 days after the arrival date listed on the registry. There are a couple of caveats here. For one, the discount only applies to baby or maternity-related items. So you can’t load up your registry with household necessities or even books for the baby. Second, the discount is only good for two orders for a combined total of $2,000 or less. Still, this is a good way to buy up those last minute items and save a bit of cash. 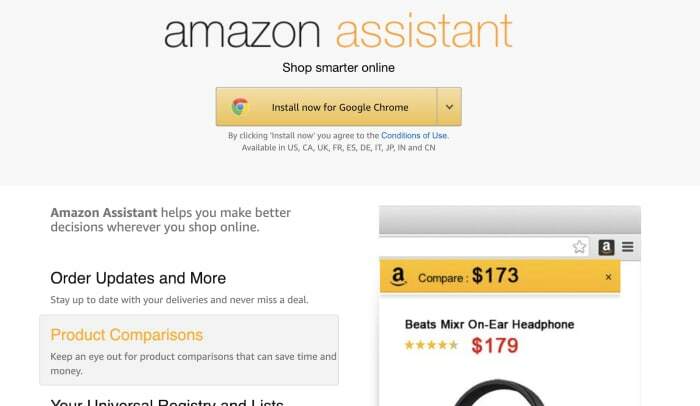 The universal registry is a feature that allows you to add items from any website with the help of the Amazon assistant. If you’ve used Amazon’s 1-Button App extension to add products to your wishlist, the process is the same. This allows you to add items not available on Amazon and add it to your registry. Finally, we’ve got to call out this nice little touch. With all of the craziness that comes with getting ready for baby, keeping track of who gave you which set of burp cloths might not be a priority. Luckily, your registry navigation links to Thank You List & Returns. This is a lifesaver, as you can see who purchased what — and show your appreciation accordingly down the road. In the end, if you’re expecting, Amazon’s Baby Registry is definitely the best bet when it comes to covering all your bases. The massive selection, plus all of the convenience features, make things easy on you, your family and friends. Oh, and one final word of advice. Don’t be afraid of looking greedy. As you go through your checklist, add big-ticket items, miscellaneous necessities, and everything in between. You never know what people will give you. And, if the spendy stuff goes untouched, that 15% Prime discount will take a good chunk off of that luxury crib.